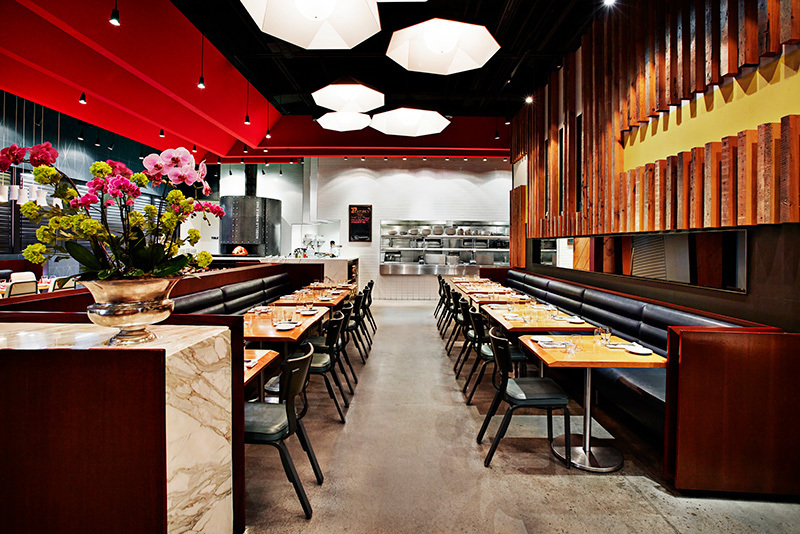 Fabbrica Don Mills blends lively atmosphere with authentic Italian cuisine made from the finest ingredients available. 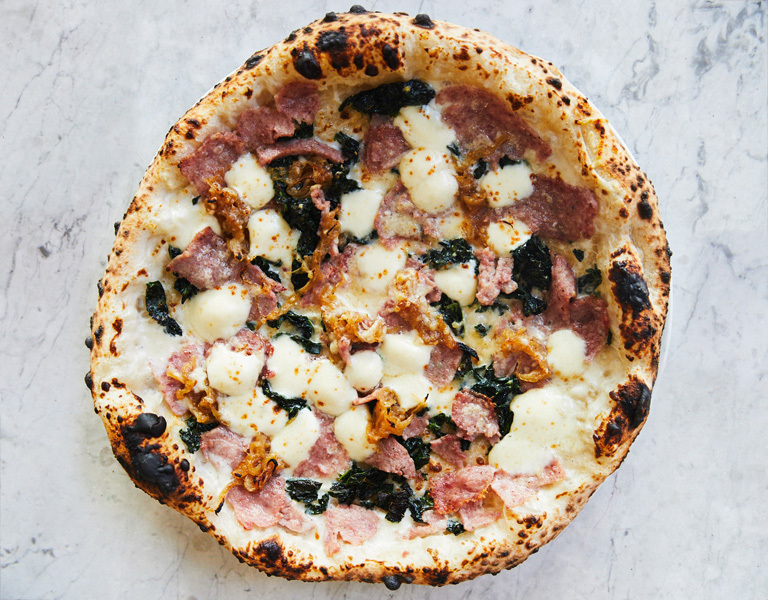 Designed by Giannone Petricone and anchored by a Neapolitan wood-burning oven, treat your guests to traditional regional flavours in an approachable setting. 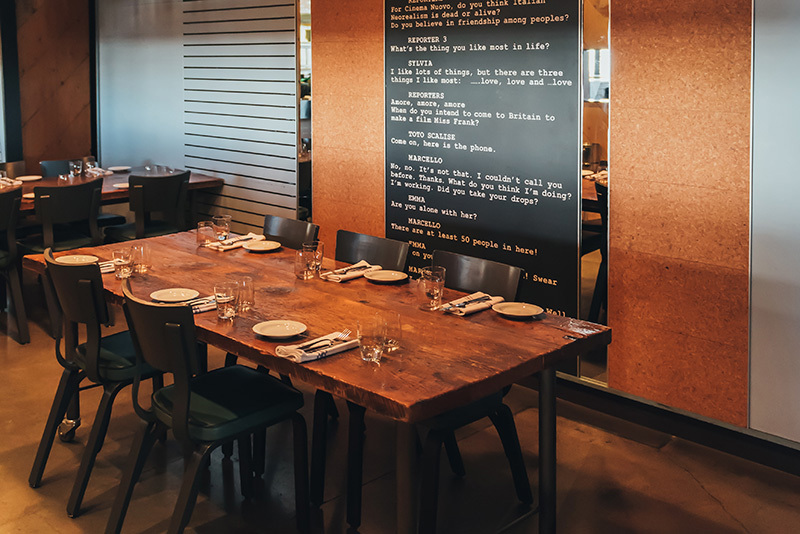 Fabbrica Don Mills is a rustic escape, with a lively authenticity that brings warmth to every event. 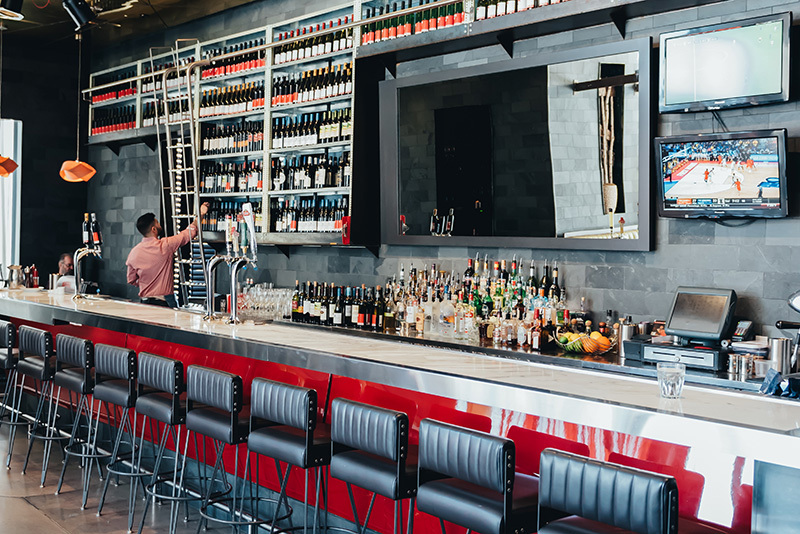 With an al fresco bar & lounge, a main dining room that overlooks our open-concept kitchen, and a semi-private dining room, we’ve got the perfect space for any celebration. Perfect for a cocktail-style party or mix & mingle, our bar / lounge keeps things light and approachable while impressing every guest. Overlooking our open-concept kitchen, the main dining room is assertively contemporary, seasoned with accents of iconic Italian style. 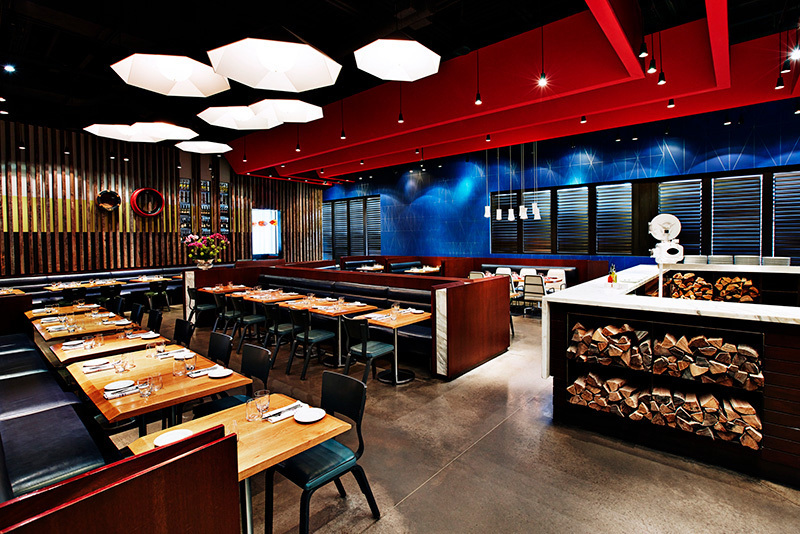 Our casual atmosphere and delicious aromas from the kitchen bring an intimate vibe to the 150-seat space. 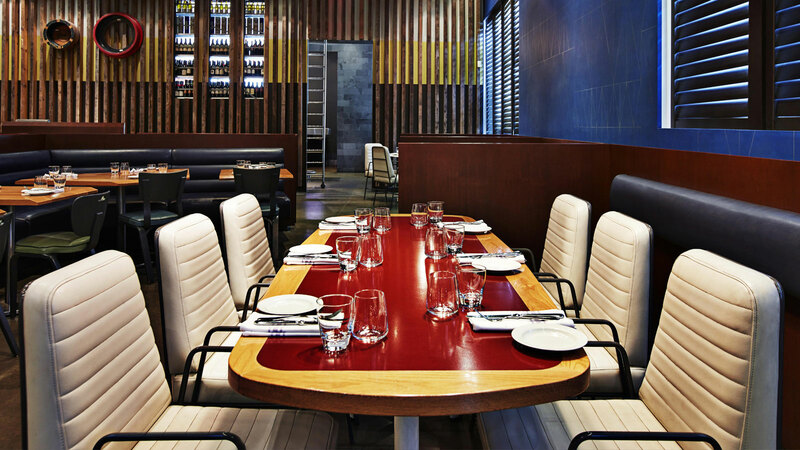 Fabbrica is able to provide a variety of different dining spaces, arranged to compliment your style of event. Our inviting semi-private dining room located adjacent to the main dining room can also be made fully private for exclusive parties and discreet meetings. A state-of-the-art LCD screen accommodates all audiovisual needs for presentations with easy-to-use connections for all media devices. Our talented chefs are driven by the freshest ingredients and have carefully curated group menu options to guarantee a memorable meal. Our chef team can also create bespoke offerings to cater to all tastes and dietary needs. 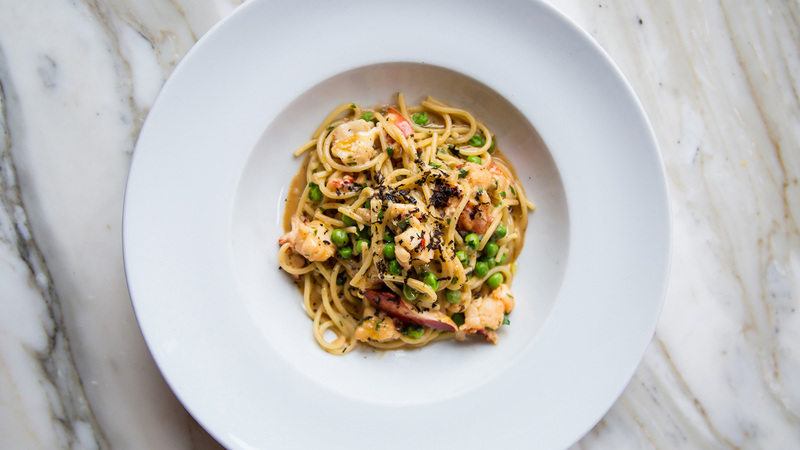 From prix fixe menus to Italian family-style and passed appetizers, the Fabbrica team will bring your vision to life with a fully immersive dining experience. 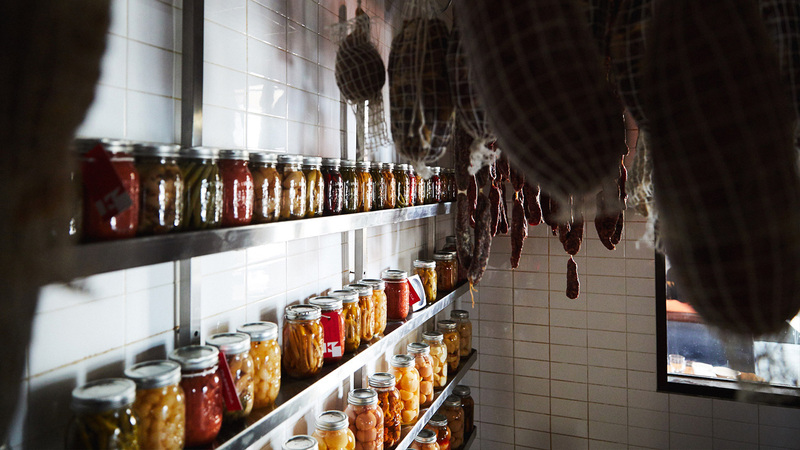 Have Fabbrica all to yourself. The rustic, authentic decor will bring intimacy and warmth to any large-scale celebration. Contact our skilled events team to design your perfect event.